Synopsis: In a stormy night at an isolated mansion, 6 people gathered, lead by “The mother”. They are practicing a mysterious ritual with an unknown body, not knowing that it would summon a wandering spirit to come into their presence. 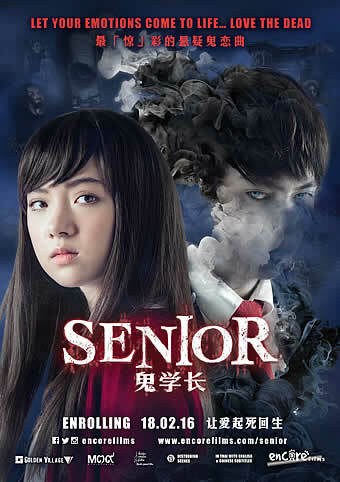 The terrifying spirit possesses members of the group and no one has any clue who will it go for next or when. The spirit does not only desire to fear but to bury its roots and take complete control on the innocent souls. 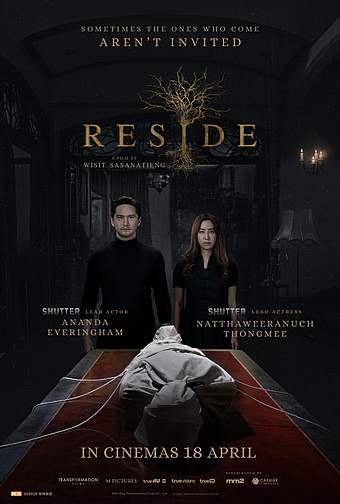 At first glance, ‘Reside’ appears to be one cut above the crop of forgettable Thai horrors which come and go without making much of an impressionable dint. Not only does it reunite the leads from ‘Shutter’ for the first time since that iconic classic, it is also written and directed by Wisit Sasanatieng, whose earlier works such as ‘Tears of the Black Tiger’ and ‘Citizen Dog’ have won international acclaim. And true enough, while it doesn’t reach the heights of ‘Shutter’, we dare say that this reunion of Ananda Everingham and Natthaweeranuch Thongmee will probably be one of the better, if not the best, of its kind that you’d have seen in a while. From the beginning, the film grabs your attention with a slow-motion close-up into the orbit of a skull placed on a table adorned for devotion, before zooming out from the eye of an elderly woman performing a ritual on a body completely wrapped in white cloth placed on a long dining table. The woman, known throughout as Madam (Tarika Tidatid), aims to bring back the spirit of the dead person whose identity shall remain a secret until much later on, but ends up also attracting some other spirit(s) with unfinished business. That entity will have taken residence in Madam’s body by the end of the ceremony, and thereafter will move from body to body among the other five people gathered in the same house with Madam. Together with Dej (Everingham), who is curiously absent during the ceremony and only turns up after Madam is possessed, these individuals are disciples of the Infinity Spiritual Centre which Madam runs. Through a series of flashbacks, we learn that Madam believed the majority of spirits are those which have died a violent death and are waiting for the right moment to return, with the centre positioned specifically within a patch of woods where the spirits are expected to converge. Dej, whom we later find out is Madam’s son, explains that the ritual had probably inadvertently summoned one of these wandering spirits into the house. It isn’t so much who the spirit is than what it does to these members of the centre trapped within the house; in particular, the most vulnerable of them happens to be a teenage girl named Soy (Ploy Sornarin), who was adopted by her aunt Kruea (Jarunun Phantachat) after her father abandoned her and her mother passed away when she was only three. Not that the rest will be spared – before the night is over, each one of them would have been possessed by the spirit at least once, including Prang (Thongmee), Nop (Peerapol Kijreunpiromsuk) and Krit (Teerawat Mulvilai), and experienced its manipulative taunts. 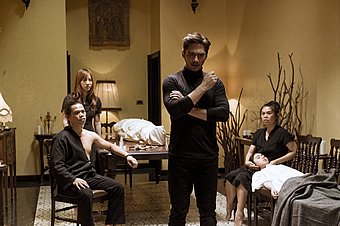 Though most, if not all, of the possession scenes seem to have been taken off the genre playbook, Sasanatieng choreographs them with enough flair to keep your pulse racing, with the highlight being a terrifying sequence in the dining room where Soy and Krit gang up to attack the rest of them, leaving Kruea with no choice but to assume certain painfully extreme measures in order to save everyone else. Sasanatieng also has fun with the obligatory body contortions during these scenes, which not only see that of the possessed bending backwards to walk on all fours down the stairs, but also twist their torsos in unexpected ways to get at their victims. 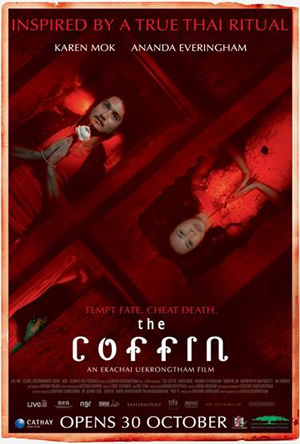 Thankfully, Sasanatieng knows better than to rely on these superficial thrills to sustain his movie; instead, the last third unveils the history among these characters bit by bit, culminating in the identity of the body whose spirit Madam was trying to summon in the first place. The latter isn’t so hard to guess as long as one has been paying attention to the proceedings, but how and why that individual ended up dead in the first place, as well as why Madam would risk going through such a ritual at all, are fundamental questions that are surprisingly satisfactorily answered by the end of the movie. We dare say too that the conclusion is unexpectedly poignant, especially in its rumination of how we are connected with spirits by our memories of them. ‘Reside’ also benefits from an engaging lead performance by Everingham, who injects gravitas and poise into his role as the de facto leader of the group. 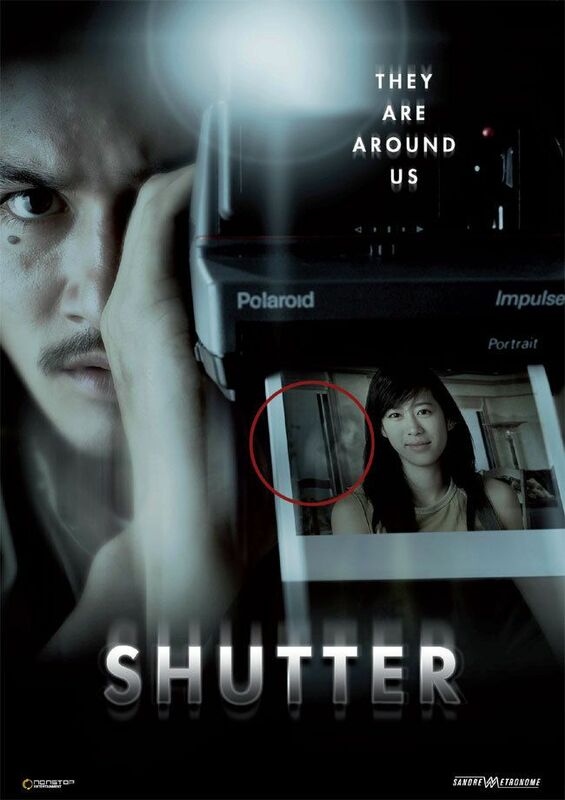 Fans of ‘Shutter’ may be hoping for more scenes between Everingham and Thongmee, but unlike that earlier film, this is meant as an ensemble and has rightly been written as such. Still, those curious about their latest collaboration on the basis of their last will likely not be disappointed, as Sasanatieng weaves an intriguing story about how death doesn’t always bring closure for the departed. Like we said, ‘Reside’ is one of the better Thai horror movies we’ve seen in some time, so if your guts are up for it, you won’t regret checking into this residence of mystery and terror.